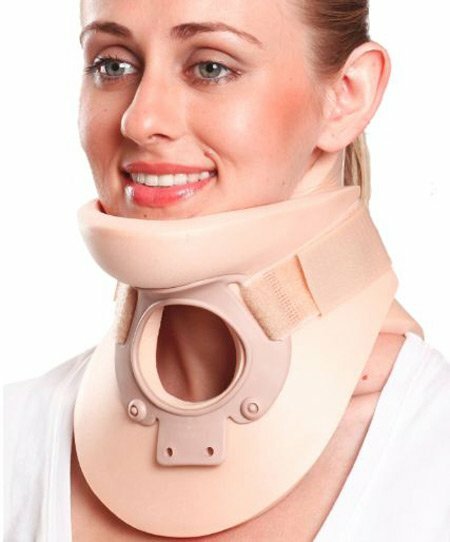 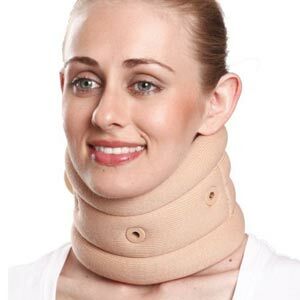 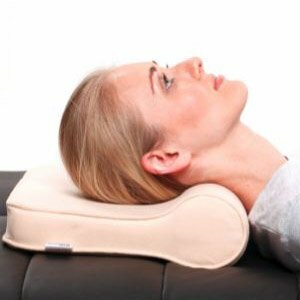 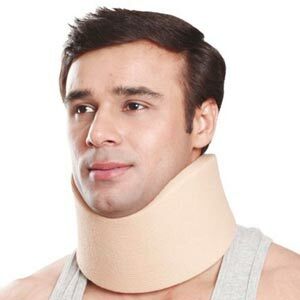 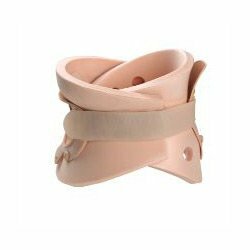 Cervical Orthosis (Philadelphia) is an advanced collar with a scientific design which ensures complete immobilization on one hand and perfect comfort on the other. 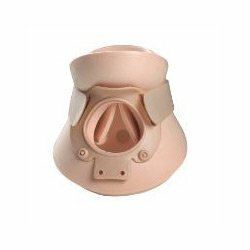 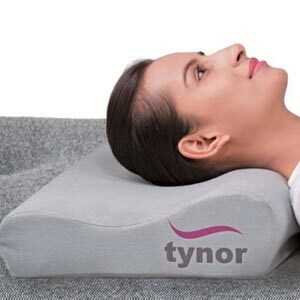 The frontal opening allows it to be used in patients with a tracheotomy, It also helps in good ventilation of the area. Swollen balloon shape makes it an ideal collar for treating burn patients.